Canadians living in the country's two largest cities may find themselves more "vulnerable" to interest rate increases as personal debt levels in Toronto and Vancouver continue to hit record levels, warns a Canada Mortgage Housing Corporation report. The housing agency says the debt-to-income (DTI) ratio for those living in Vancouver climbed to 242 per cent in the second quarter ended June 30. That means that for every $1 of disposable income, $2.42 is owed. It was similarly high in Toronto, where the DTI was at 208 per cent. This is the highest ratio recorded for both cities for any second quarter since 2015. Nationally, the DTI ratio was 171 per cent. CMHC said those with elevated debt levels could see their budgets stretched if interest rates continue to rise. The report noted that higher interest rates mean that households could see an increase in the amount required for debt repayment, and that could exceed their original budgets. 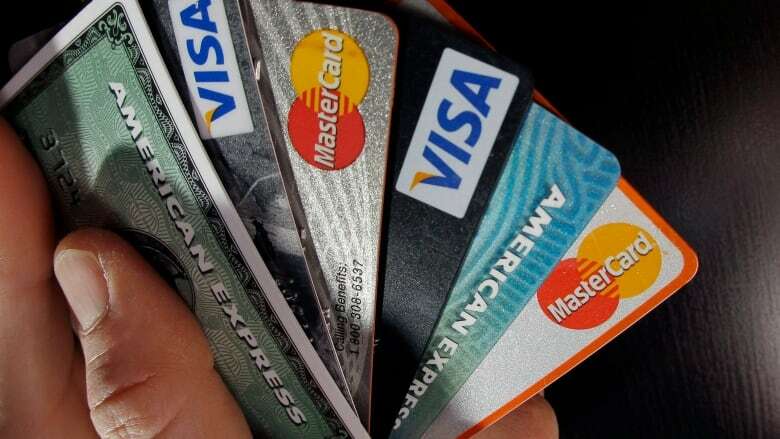 CMHC said this could lead to a ripple effect if households begin defaulting on their loans and banks begin scaling back on the loans they give out. The report was based on an analysis with data from credit monitoring firm Equifax, Statistics Canada and the Conference Board of Canada. It also noted that household debt levels vary widely, and have dropped in some of Canada's largest cities. The DTI ratio decreased in the Ottawa-Gatineau region, Halifax and Sherbrooke, Que. It was the lowest in Saint John, where it declined to 106 per cent in the second quarter. Household debt has been identified as a key vulnerability for the financial system by the Bank of Canada, which has raised its key interest rate five times since July 2017. The rate currently sits at 1.75 per cent, with expectations there will be another hike next year. Since the Great Recession starting in 2007, the central bank has kept interest rates low to help stimulate the economy, but that has also helped fuel hot housing markets in undersupplied regions such as Toronto and Vancouver.